Don’t believe the hype! You don’t have to create tons of content in order to make money! You can flip the funnel and do it a different way! On this #AskJereshia session of the podcast, Jereshia breaks down the sales cycle your clients go through before they are ready to buy, how you can step out of the traditional strategies of your industry to obtain consistent income and why you should unlearn what you’ve been taught about online marketing. 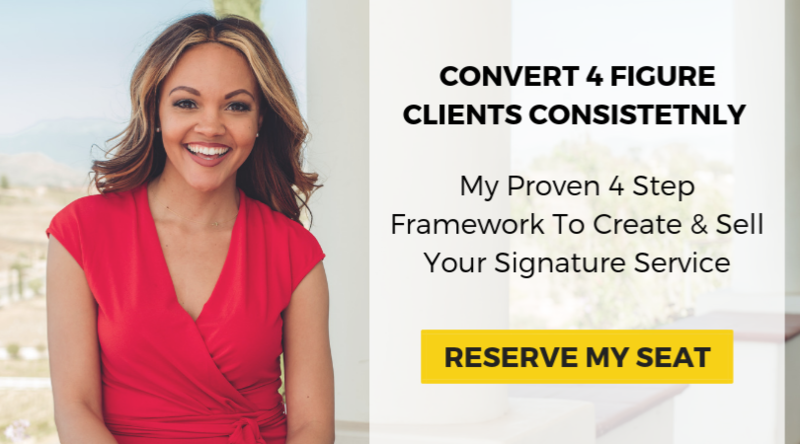 Listen in as Jereshia shares how she got her own boyfriend to apply her sales cycle to his industry in order to break down barriers and provide accessibility for his ideal audience by creating high-value content and leveraging online marketing in its simplest form. Tune in as Jereshia explains that “just because you’ve never seen it done before in your industry, doesn’t mean it can’t be done,” on this episode of Jereshia Said.